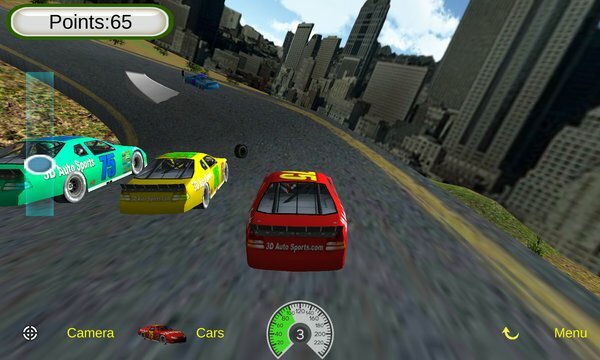 Car Racing game for kids, allows them to control the car by tilting your device, as well as bump the other cars & obstacles on the track. There are 18 cars to choose from as well as 4 scenes. The intuitive controls were designed kids as young as 18 months as there is no way to run the car of the track and the race never ends. 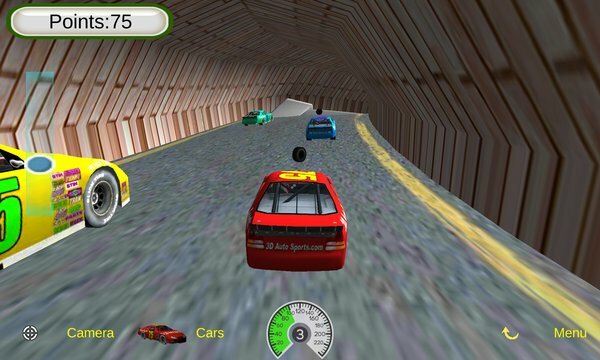 However older kids will also be able to get full enjoyment as they run the opponent cars off the track and try to get a higher score per lap. Car fans of all ages will not be disappointed.